Deck additions are relatively low in cost but they have a high ROI, which makes this type of home improvement a favorite among home sellers. With over 80 percent ROI, deck additions deliver great bang for the buck. Why are they so desirable to home buyers? Useful outdoor space is important for entertaining and enjoying the property. Decks provide a place where homeowners can easily spend time outdoors. When deciding on the details of a new deck, containing costs is one of the best ways to ensure high ROI. Composite decks can be more expensive, so a traditional wood deck is often the best investment. A kitchen remodel can be an expensive project, but for a home with a very small, dated or not very functional kitchen, a remodel can make the property more desirable. As with a deck remodel, homeowners can maximize ROI on a kitchen remodel by containing their costs. A small to mid-level kitchen remodel of about $15,000 can get as high as a 92 percent ROI! Working closely with a contractor to contain costs can help. In many cases, upgrading countertops, flooring and appliances are all smart ways to make your kitchen appealing. Having only one bathroom can be a major downside for many home buyers, and for some, lack of a second bathroom is a non-starter. Adding a bathroom can make your home more competitive in your neighborhood and can also boost your home's value by as much as 20 percent. Of course, adding a bathroom isn't cheap. When trying to contain costs, consider adding a half bath instead of a full bath. Keeping the room small, planning ahead and buying materials on sale or when a deal is being run can help as well. New windows can improve a home's efficiency and may also make a home look more modern and beautiful. When trying to decide what type of windows to install, do research about available options in your area. Low-e windows are a popular new type of window because they help contain heat in winter and keep out heat in summer. Upgrading your landscaping is a good way to boost your home's curb appeal, which can help get buyers in the door. Upgrading landscaping is also a relatively inexpensive project that can even be done on a DIY basis. To upgrade your landscaping, keep home buyers in mind. Home buyers like colorful flowers, beautiful trees and healthy grass. Stone pathways are another bonus that can help make your property look more inviting. Working with a smart real estate professional can help you sell your Driftwood TX home for more money. Your real estate professional will know how to market your home and showcase the improvements you've made. If you're thinking about selling your home soon, contact a real estate professional for advice as you get started. 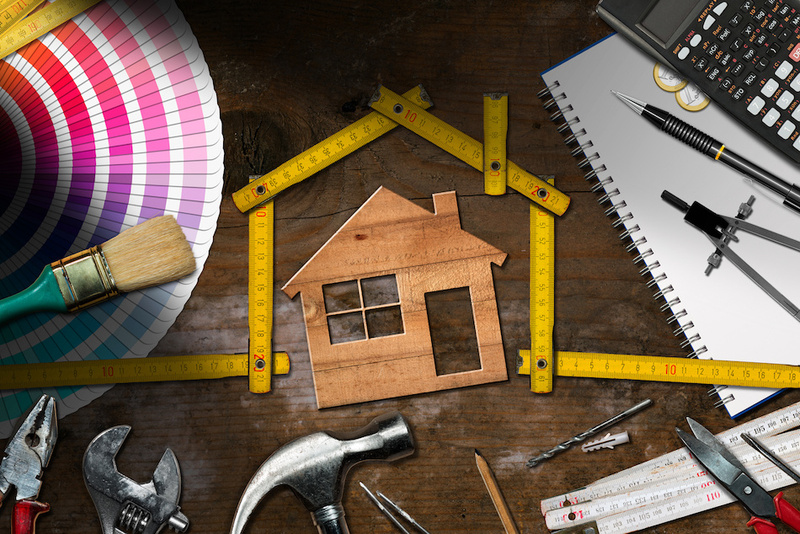 If you're not ready to sell yet and are wondering what home improvement will make your home more marketable, contact a real estate professional for a consultation today.